I have found an awesome deal with a great price £8.99! You can get it from www.aldi.co.uk with Standard delivery £2.95 including 5 year warranty. 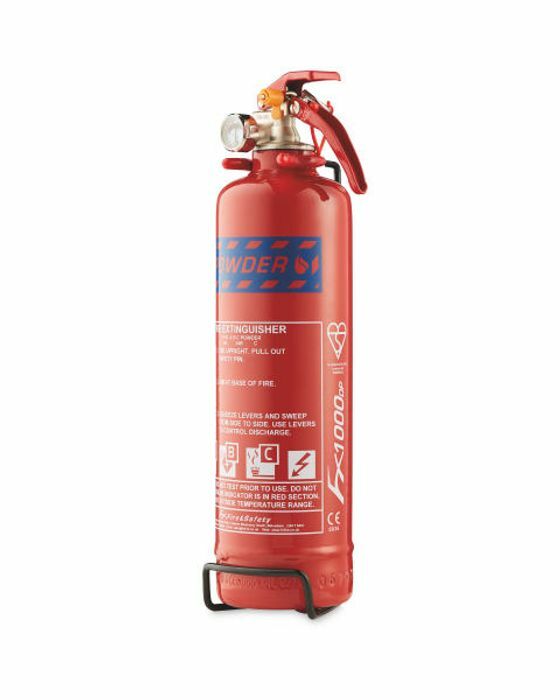 Be safe wherever your day takes you when you grab this ABC Fire Extinguisher 1kg. The dry powder inside makes this excellent for use on class A, B and C fires and also safe to use on electrical fires. Perfect for almost every use, from domestic, industrial and commercial applications, grab yourself one of these to be prepared for every eventuality. Amazing deal with excellent price!